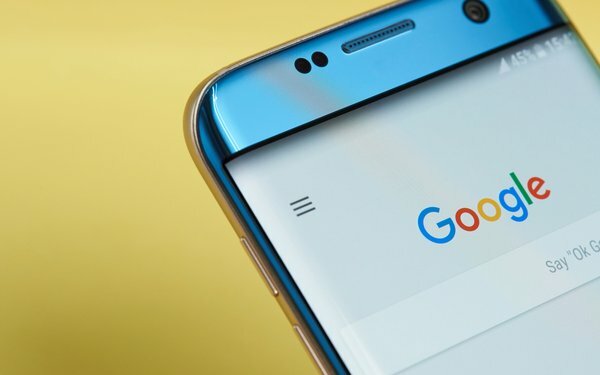 Google is pressing the Supreme Court to rule that “vanity searchers” -- people who enter their own names into the search query box -- can't sue the company for allegedly leaking the names to outside sites. “They say that search terms reveal private 'interests, fears, desires, vanities' ... but do not explain how the specific searches alleged here do so,” Google adds. Google agreed to resolve the allegations by donating $5.3 million to six nonprofits and schools, and more than $2.1 million to the attorneys who brought the lawsuit. Ted Frank, founder of the Center for Class Action Fairness, challenged the deal. He argued the deal should have been rejected because it didn't compensate Google's users. His challenge was heard by the Supreme Court on October 31. At that hearing, several judges questioned whether the people who sued suffered the kind of concrete injury that warrants a lawsuit. Several days later, the court requested additional written arguments addressing that question. Lawyers representing the plaintiffs argued in papers filed in November that data leakage in itself causes the kind of injury that justifies a lawsuit. They noted that search queries have previously been used to identify users. In 2006, AOL released three months of search queries from 650,000 users. AOL took steps to “anonymize” the users, but some people were nevertheless identified based on the patterns in their queries. Most famously, within days of the data release, The New York Times identified AOL user Thelma Arnold. But Google says its alleged leaking of referer headers isn't comparable to AOL's release of data. “AOL revealed an average of more than 30 searches per user (grouped by user), cookie contents, and other information,” Google writes. The company adds that it wasn't accused of disclosing “multiple pieces of information” that could have allowed website operators to identify users.